Does your business offer an exclusive Military discounts for our Military members and their families? Would you like to say “Thank You” to our Military members and their families around the world? Just For Military would like to help you get the message out! It makes great business sense to reach out to those who defend our nation. It shows them you care. Military families are very loyal to those who appreciate what they do and the sacrafices they make every day. When a military member or a family member finds a company who is “military friendly” they tell everyone. 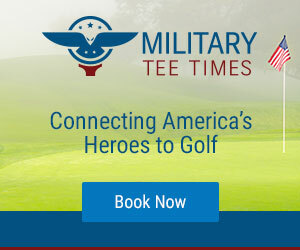 Military friendly businesses are a big deal! Your product/service can quickly becomes a household name and the military communities and social networking communities will be a buzz about you. Just For Military is here to get your offer out to our families. We now have our new blog, our website, Facebook and Twitter. It is with all these outlets your message quickly gets to our Military communities. We are also Veteran owned and operated so our connections extend around the world. Let us help you get noticed! All this is a FREE service for you! Contact us now with your amazing and exclusive promotions.